This item is sold by ILGA Portugal. 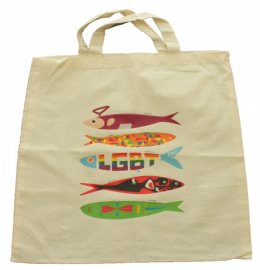 Buying this item, you are supporting ILGA Portugal. This item will be sent from 1100-226 Lisboa, Portugal.